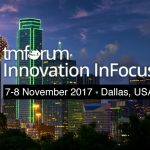 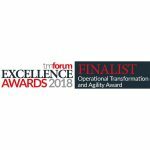 Partnering platform for MEF services is an experimental Catalyst project of the TMForum with the MEF as a Champion which in addition to being showcased at TMForum Dallas and Singapore Events is available for viewing at DGIT Systems booth #306 at MEF17 in Orlando, November 13-16. 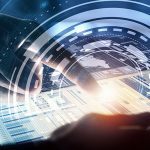 The phase 2 of this project includes complete MEF service models, integration using the new MEF Sonata APIs and catalog driven integration to Virtualized Networks with our partner Ciena Blue Planet. 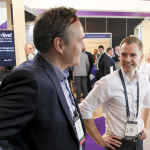 The catalyst is championed by MEF, Orange, Vodafone and Telstra. 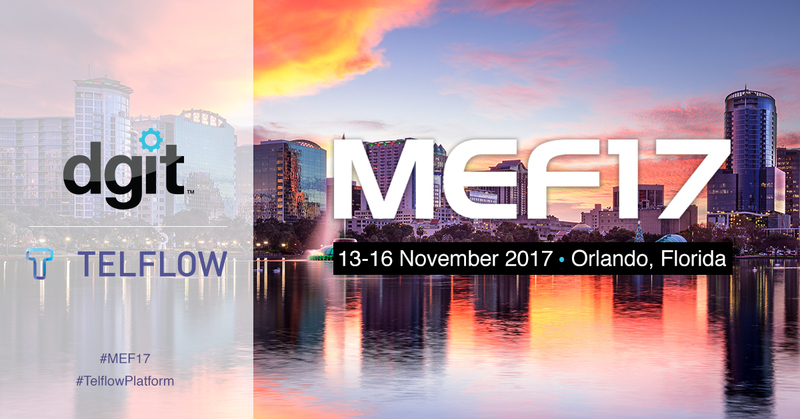 Check out this catalyst in Orlando on November 13-16 during MEF17!